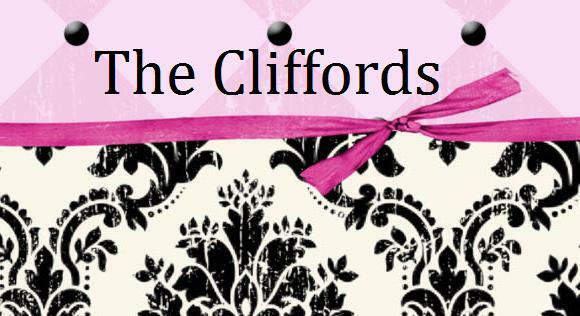 The Cliffords: Why having a toddler is like a frat party! I recently came across this blog on Suburban Snapshots and I just thought it was to funny not to share! 10. There are half-full, brightly-colored plastic cups on the floor in every room. Three are in the bathtub.